Family owned and operated, and with over 20 years of experience, A+ Heating and Air understands the importance of professional, reliable, high quality work for our clients and is the right contractor to complete all your residential or light commercial heating and cooling needs. We are committed to completing each contract on schedule and within budget while maintaining an unsurpassed level of quality and customer service. Is something leaking? Pipes frozen or burst? Is there a clog or back up in the toilet or drain? We are here to pick up the phone. Call us today for any heating or cooling emergency. We are able to service any size job, from a one time fix in your home to regularly scheduled maintenance in your office, school, or apartment building. Don’t get stuck in the cold this winter, call A+ for repair, installation, or maintenance on all heating systems, old or new. Boilers, furnaces, radiators, vents, electric heaters and more. 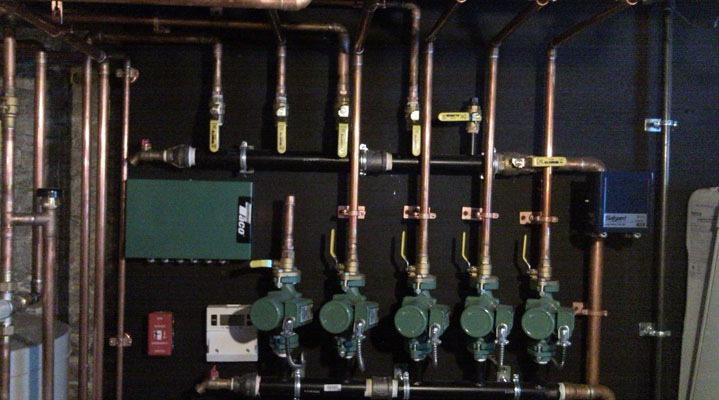 At A+ we offer installation services as well as expertise in repair and maintenance. We can offer a variety of options to fit your large or small needs in cooling and climate control. 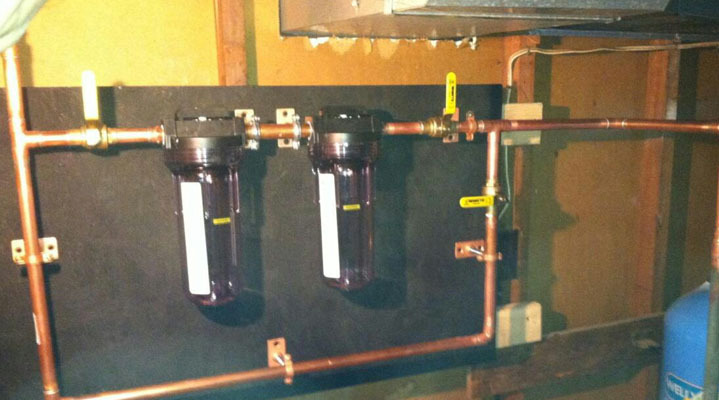 A+ Plumbing, Heating and Air was the most professional and reliable contractor I have ever had work for me. Not only did Erik meet our schedule and budget, just as initially planned, but Erik and his crew exceeded all our expectations in their expertise and willingness to answer all of our questions and concerns. Erik came out and fixed my burst hot water heater at 1:30 in the morning. I was tired, I was cold, I was wet and I really didn’t want to deal with a contractor at that point, but I had no choice. He did a extremely fast job and it was quality work. Erik was also extremely polite over the phone which made it easy for me to deal with at that hour. I will call him if I ever have any problems again. Thank you for the new boiler!! Great people very happy!! Awesome Plumbing services. I’ve hired them many times and their service is excellent!